The project aims at improving water quality for the newly constructed treatments plants at Vailima and Tapatapao and the existing Alaoa Treatment Plant. People living around the areas of Vailima and Tapatapao will soon enjoy a regular supply of good quality, purified water. This is because a USD $15.4 Million ($40.8Tala) Water Treatment Project by Japan International Cooperation Agency (J.I.C.A.) , is scheduled to be completed by the end of August. 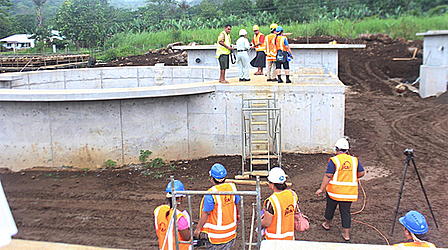 The Urban Untreated Water Supply Schemes Rehabilitation Project implemented by the Samoa Water Authority began in 2014. Moreover, it looks at advancing water intake facilities, transmission pipelines, distribution pipelines and the installation of water meters. For this particular project, the use of Low-Sand Filtration will purify water. It is also called the Ecological Purification System and it does not require the using of electricity. The Project Formulation Advisor for JICA in Samoa, Mr. Tetsuji Nakasone said the low sand filtration was originally developed in Scotland. 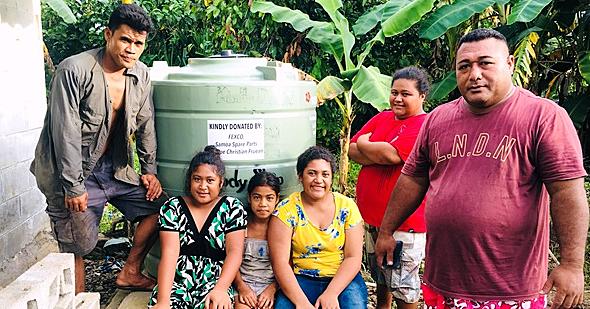 For Samoa, having alarge amount of land for such a project pushed them to implement low sand filtration to cater for good quality water in Samoa. “We are aiming to implement the using of these systems to ensure that everyone in the region will have good quality of intake water supply. So finishing up these projects we will be adding on three more treated water areas to the ones that are already done,” said Mr. Tetsuji. 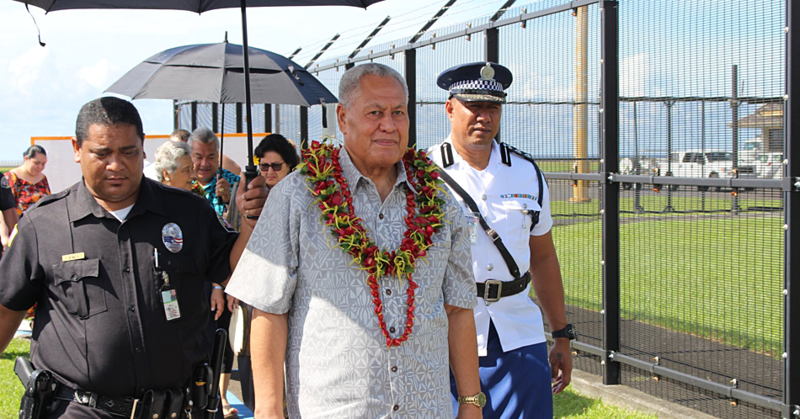 There are no plans to establish this kind of system in the big island of Savaii as of today. 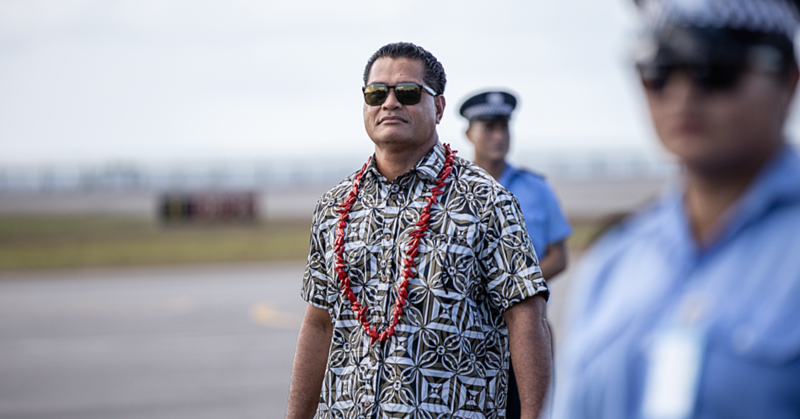 Samoa is now the second country in the Pacific which has adapted such a system with Fiji being the first country to use this system. “Fiji is using this system and they understand clearly the effectiveness of this water treatment scheme,” said Mr. Tetsuji. “In Fiji, there are more than 200 small systems of this ecological system through-out the rural areas in Fiji because the government understands its effectiveness. And I believe that once the government of Samoa realise this as well, there will be more projects such as the one here at Tapatapao in the future. Vaivase-Uta will also see the construction of similar water facilities under the project. JICA hosted a Media tour and visited the sites at Tapatapao on the 19th of February. There will be more on the tour in Tuesday’s paper.